Why Attend a Boat Show? Attending a Boat Show is like opening yourself up to a new world which you may not have even known existed. Whether you are a new boater, old boater, or somewhere in between, we guarantee you can learn something by attending a Boat Show this year! Boat Shows generally go on during the beginning of the year, starting in mid-January. There are shows to attend all year long, but most of the main shows run through mid-March. Celebrate the wonderful world of boating by attending a Boat Show this year! Providence Boat Show which takes place in Providence, RI. This show features over 300 boats. 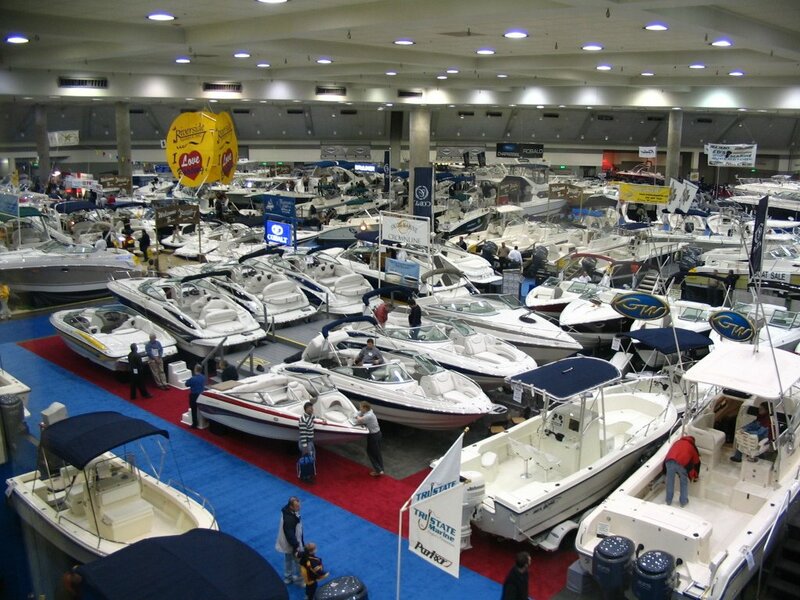 The Atlanta Boat Show is considered by many to be the premier Boat Show of the Southeast. Miami International Boat Show is labelled by many as “the greatest boat show in the world”, and over 3,000 boats are displayed! 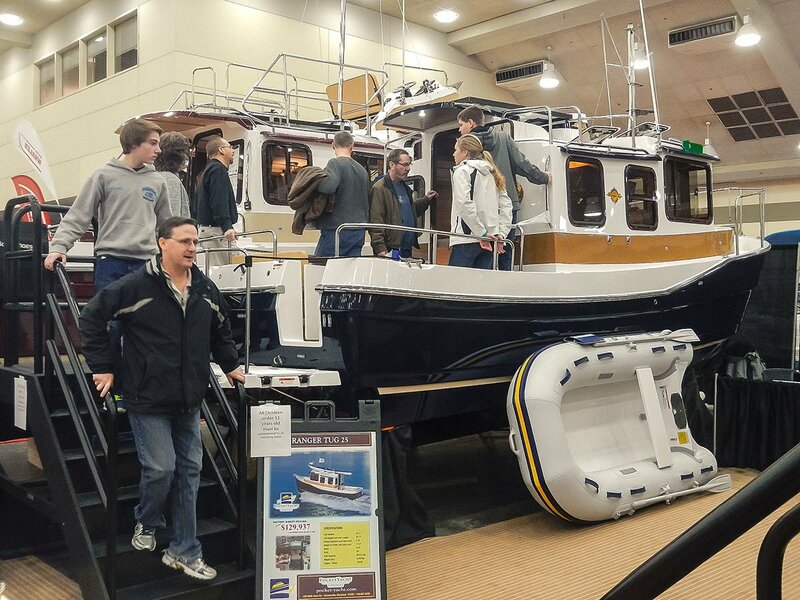 Last but not least, the Upstate Boat Show in Greenville, SC is surely not one of the countries largest Boat Shows, but it is one CoversDirect attended this year, so it made our list! Attending a Boat Show is educational to new boaters in countless ways. A Boat Show is the perfect place to begin your education on the world of boating. Many non-profit and volunteer groups attend these shows with the purpose of educating the public on the basics involved in boating. The Boat Show is an excellent place to gain the practical hands on knowledge that you will need to feel comfortable around a boat. You can see all sorts of helpful demonstrations on tricky processes such as close quarters docking, navigation how-tos, and more. Sometimes just seeing something done in person is what you need to gain an understanding you previously lacked. Looking for a new boat? What better place to find the best boat for you than a Boat Show! Seeing a boat in person is integral in making your purchasing decision. Being able to feel the quality of the seating, check out the height of the console, and assess the color scheme will give you a much better idea if the boat in question is right for you. Attending a boat show can certainly save you time and money when making a boat purchase. With many boat manufacturers represented and multiple dealers present, there will be competition for your business, hopefully resulting in you taking advantage of some great deals! Attending a Boat Show is also a great way to introduce this hobby to your family, and get everyone on board with your new boating lifestyle! 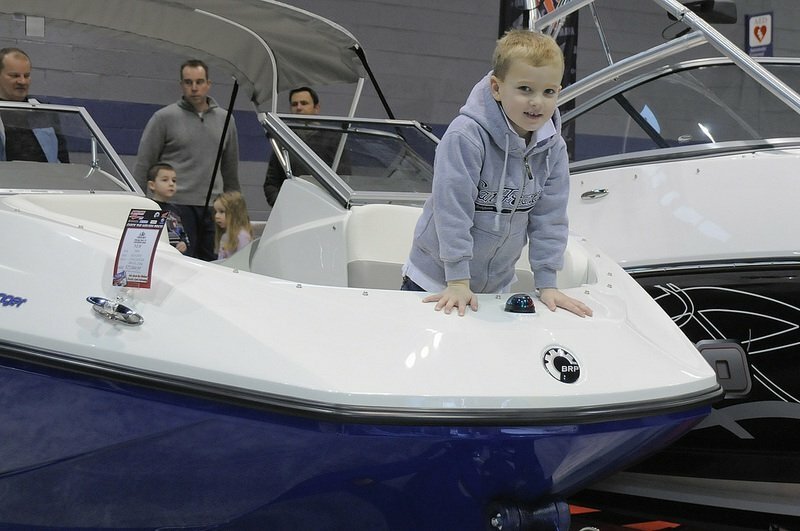 Teaching your kids about the world of boating has never been easier than at a boat show! There are many kid friendly exhibits, and what better place for your child to catch the boating bug? Kids love boat shows- there are free samples, contests, learning demonstrations, and play areas to keep them entertained while you look around. Studies show that families who boat together exhibit better teamwork, and are generally closer knit. 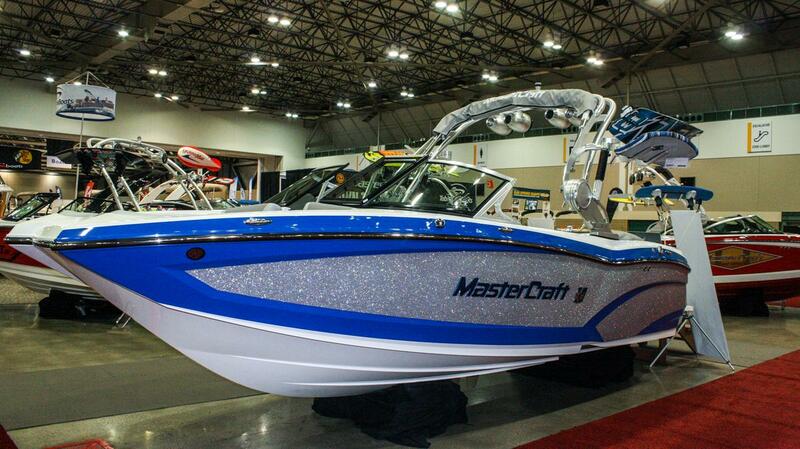 There are so many reasons to attend Boat Shows. Even if you aren’t a family guy and you don’t have kids, just attending the show can make you feel sort of like a kid again, yourself. Boat Shows are an excellent idea for anyone considering purchasing a boat or getting involved in boating. They are a perfect way to sort of “test the waters” and see if the lifestyle is for you. If you are a seasoned boater, these shows are a great way to pick up some more gear, and even to network with other boaters and individuals with interests similar to your own. 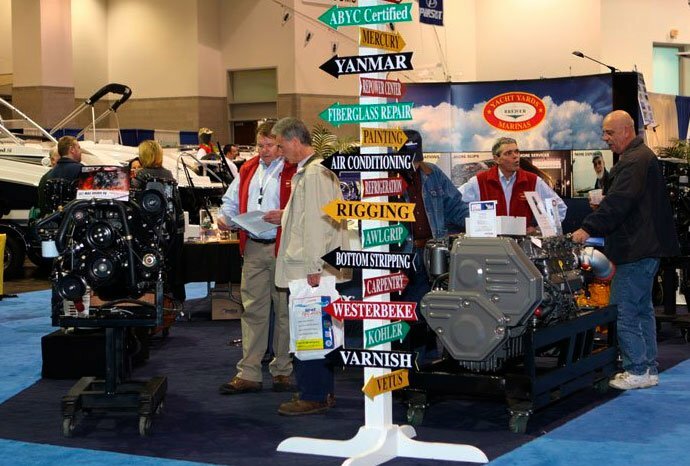 There is such a wealth of knowledge and opportunity available for novice and seasoned boaters alike at Boat Shows- we hope you will attend one this season! Next: It’s Time for the Bassmaster Classic!